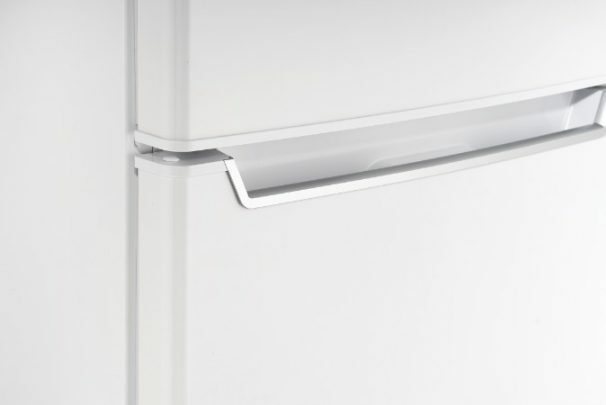 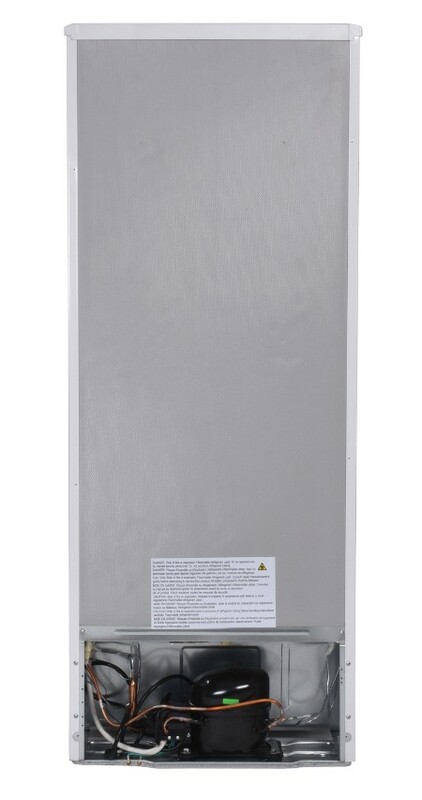 This fashionable refrigerator from Danby is ideal for all types of households as it offers 7.3 cubic feet (206 liters) of cooling space for your kitchen, dormitory or rec room. 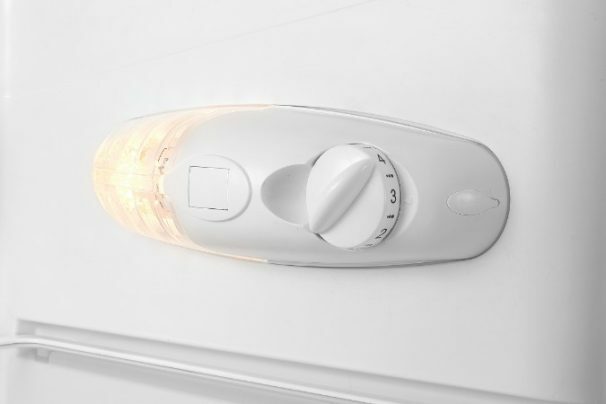 Maintenance is as easy as can be with the convenient cycle defrost system and finding your favourite beverages is a breeze due to the tall bottle storage in the door. 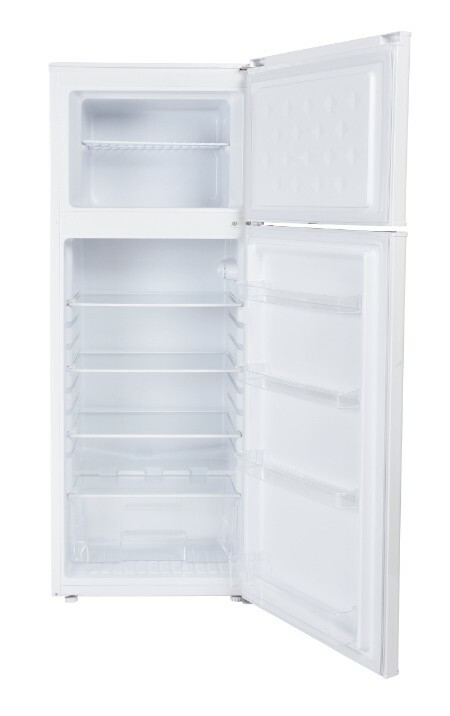 This chic unit features easy-to-use mechanical controls. 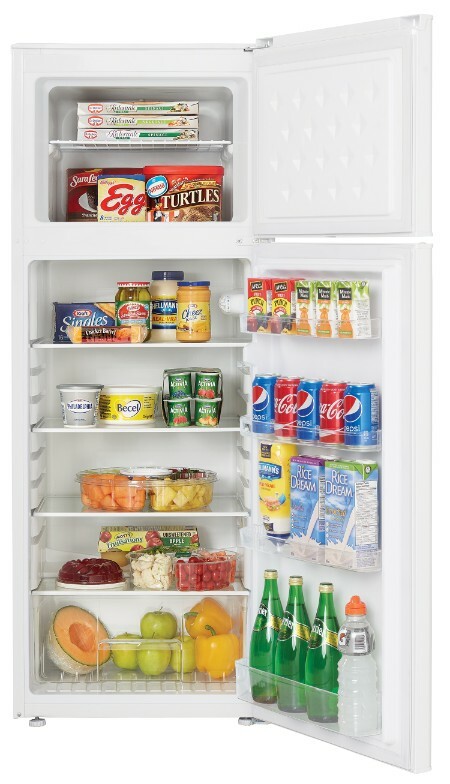 There are three adjustable glass refrigerator shelves and one adjustable/removable wire freezer shelf to provide maximum and versatile storage space. 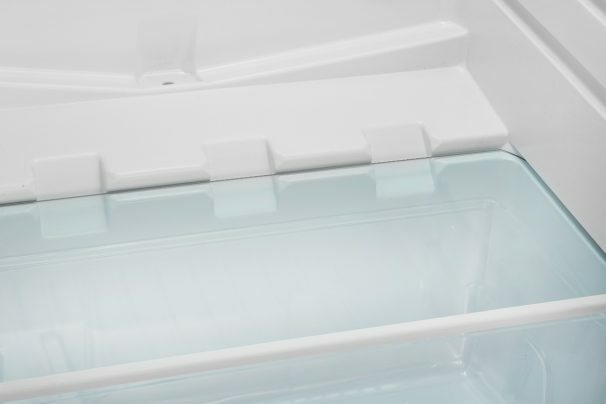 Your vegetables will be kept cool and easy to find in the crisper with glass cover. 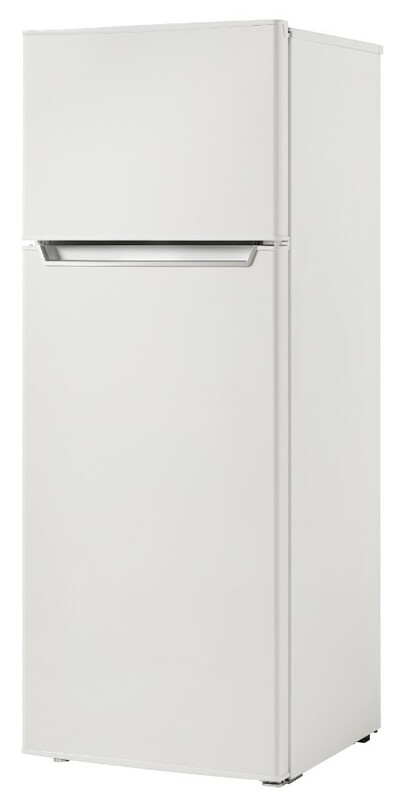 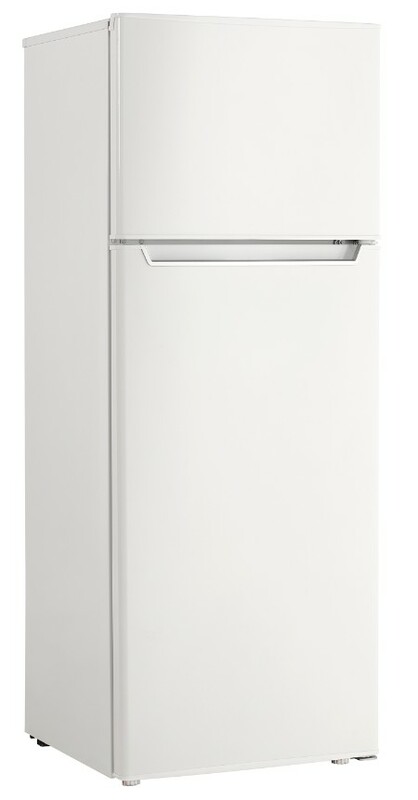 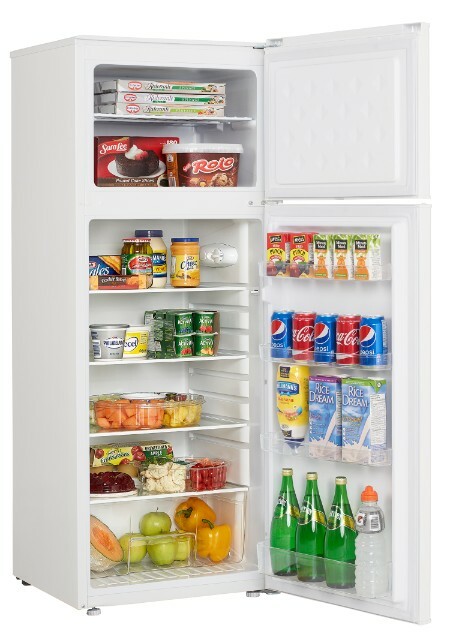 Left-handed or right-handed opening is your choice with the reversible door hinge and this sturdy refrigerator with a smooth back design. 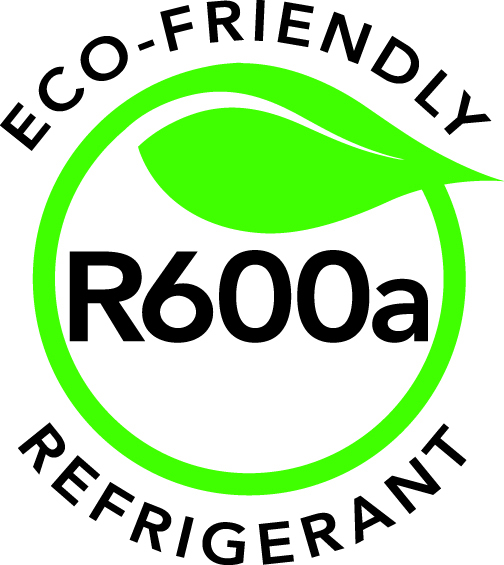 Includes a 12-month warranty on parts and labour with in-home service.